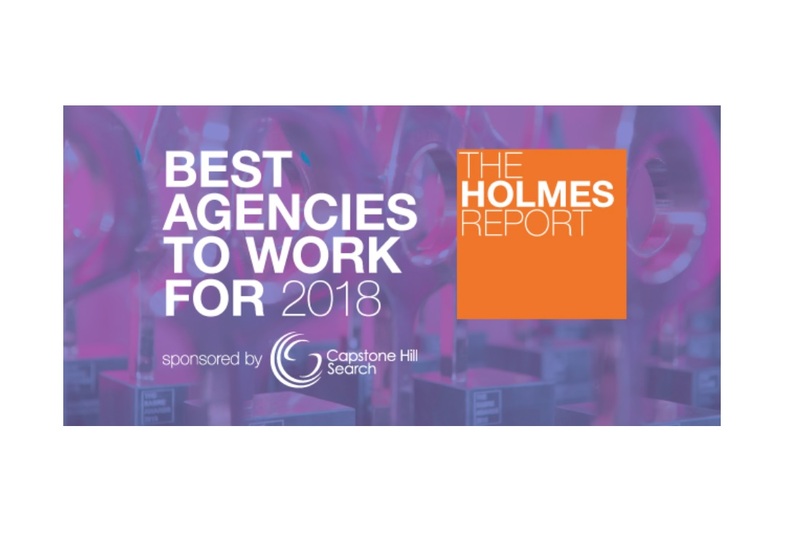 Sefiani Communications Group has been named as one of the top three Best National Agencies to Work For in Asia-Pacific by The Holmes Report, the PR industry’s leading source of news, insights and intelligence for public relations professionals. In addition to this recognition, The Holmes Report has revealed that Sefiani has been named as a finalist in the Corporate/Public Affairs Consultancy of the Year category of the 2018 SABRE Awards in Asia-Pacific. Winners will be announced on September 11 at a gala dinner in Singapore and will go on to compete at the Global Awards.